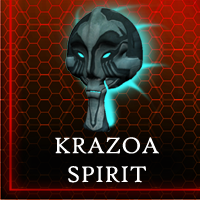 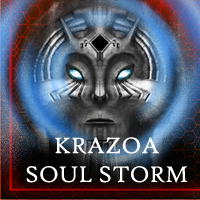 The Krazoa Soul sphere remains shrouded in myth, its knowledge mostly lost with the destruction of Cerinia. 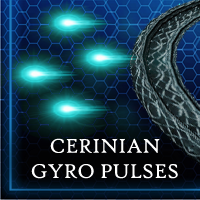 The ship was considered sacred to the Cerinians and a blessing of the Krazoa deities. 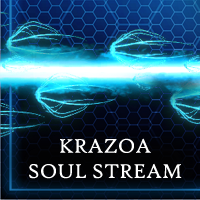 To their enemies, the Soul Sphere was a harbinger of death and destruction.